As you arrive you are greeted by the type visual that Instagram minimalists dream of; clean lines of the mirrored, crisp white front, cutting aesthetically into the rich blue skyline. 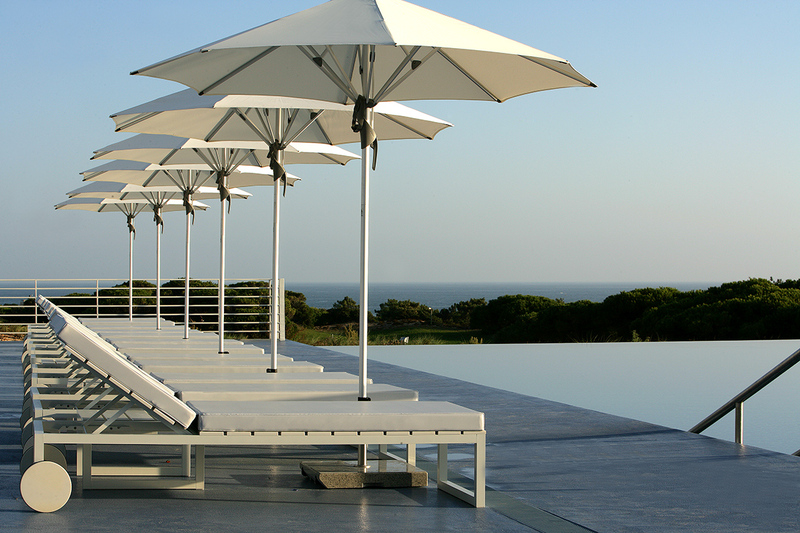 I was later to find out that it was only the first of many photogenic angles boasted by the Oitavos Hotel; a white art-deco expanse in the most Western point of Europe between Estoril, Cascais and Sintra, Lisbon. Little would visionary Carlos Montez Champalimaud have known when he first discovered the in 1908 and began a project in 1920 that would span the century, at the time consisting solely of a residential estate and high-end tourist destination. 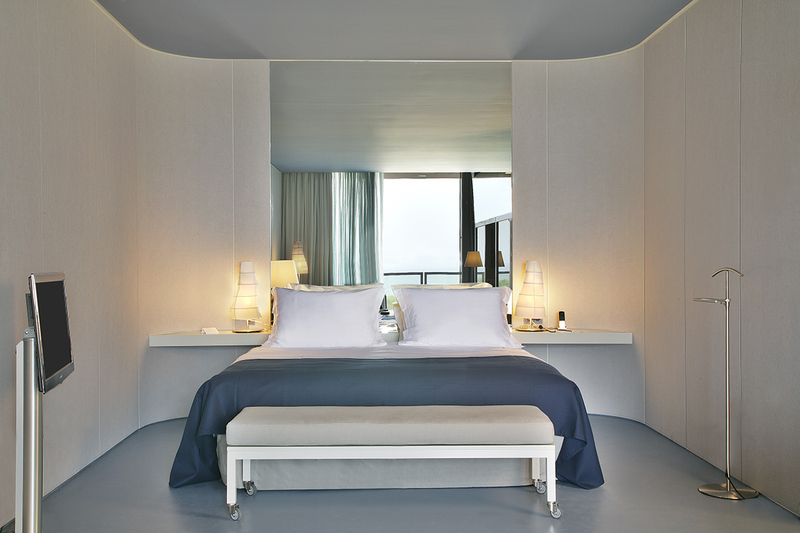 It wasn’t until September 2010, that the third generation of the family, Miguel Champalimaud, opened The Oitavos Hotel to complete the family project and give the region international dimension. 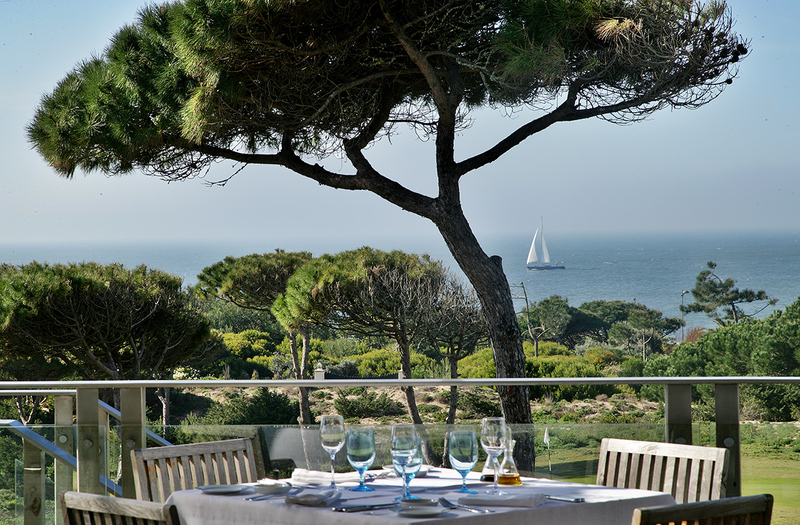 A coastal retreat, the Oitavos is both 40 minutes away from central Lisbon and about the same from Lisbon Airport meaning you’re within touching distance of all Lisbon has to offer should you choose to leave the ‘resort’. 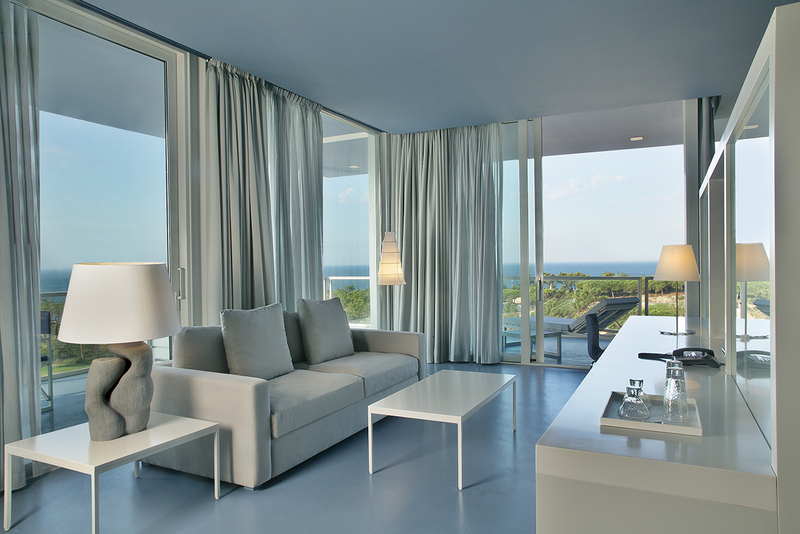 That said once, you have stayed at the Oitavos, that would be highly unlikely, with the plethora of activities and amenities on site meaning that you have scant need – or want – for anything further. 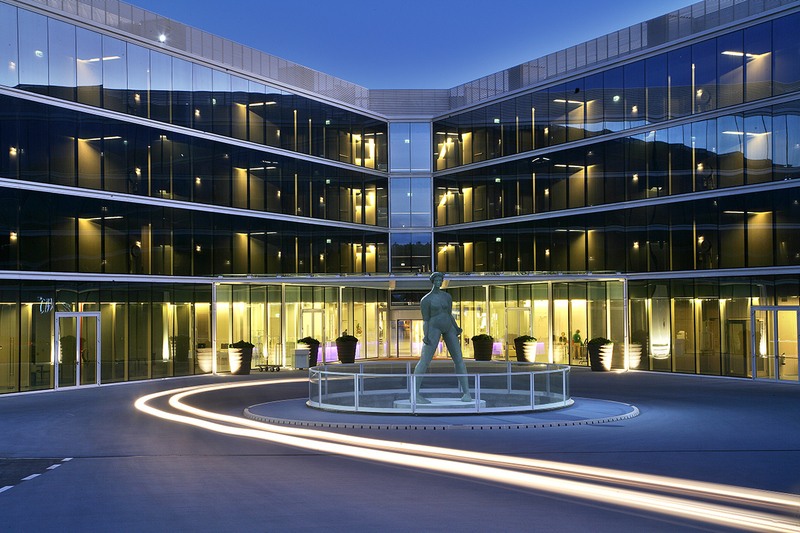 If golf was your flavour, the prestigious Oitavos Dunes course is quite literally a stone’s throw away. 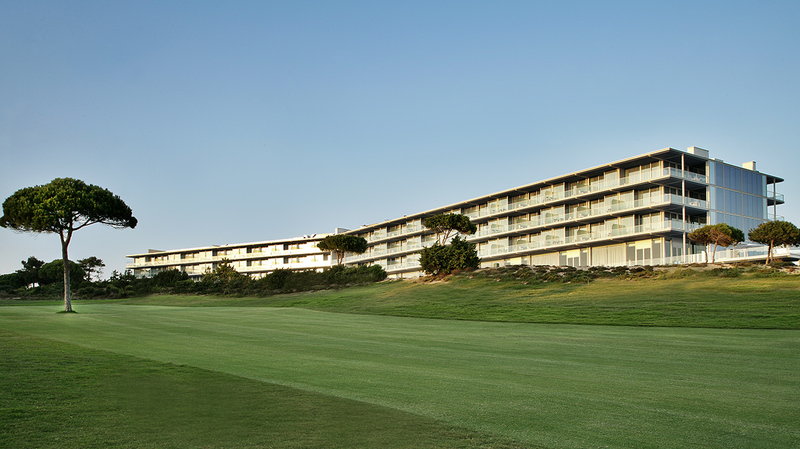 Designed in 2001 by the famous American celebrity architect Arthur Hills, the Oitavos Dunes is considered to be one of the finest and best golf courses in the world having been given the rank of 58th in the Top 100 ranking in 2015 by GOLF Magazine and ranked number 1 in Portugal. 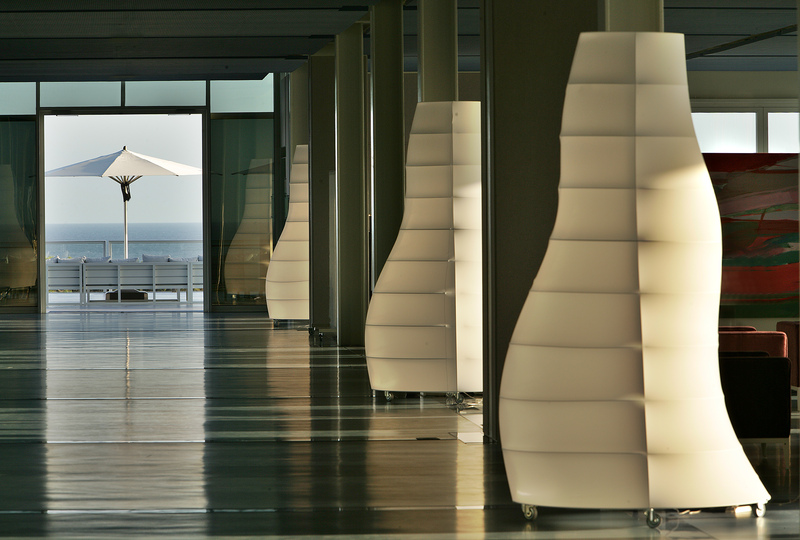 Underlining the ethics behind the works undertaken in creating the hotel, Oitavos Dunes is the first golf course in Europe and second in the world to be awarded the prestigious Audubon International Signature Sanctuary Programme for its environmental charter. 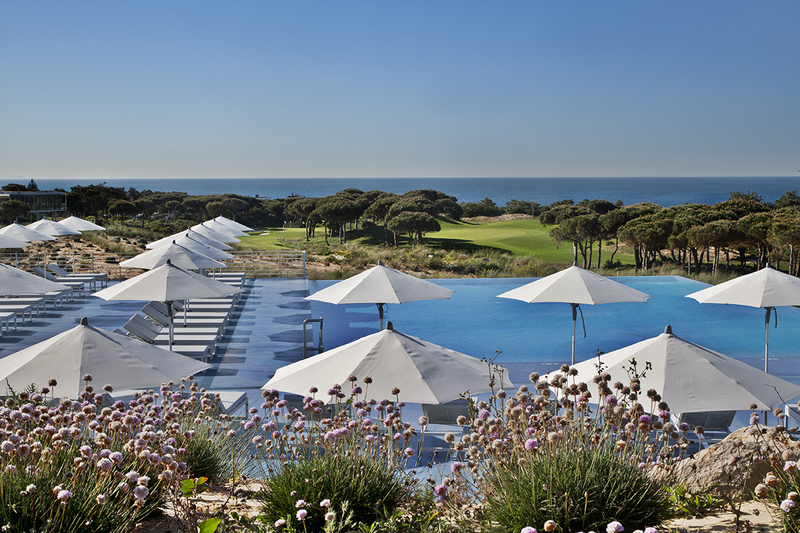 Aside from Golf there are a wide range of activities including horse riding lessons, obstacle courses, polo, dressage, surfing and even a 9km long cycle-path connecting The Oitavos to Guincho’s beach. 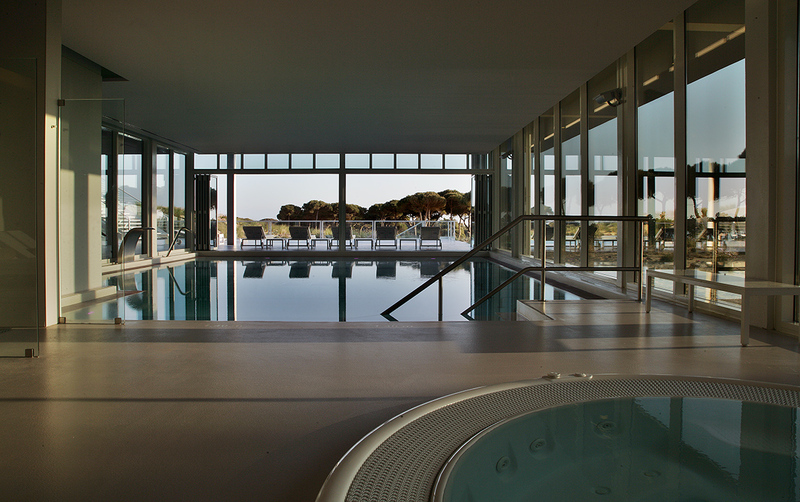 If relaxing was more the order of the day you could choose to visit their contemporary spa featuring with glass walls giving you a panorama of unspoiled landscapes. 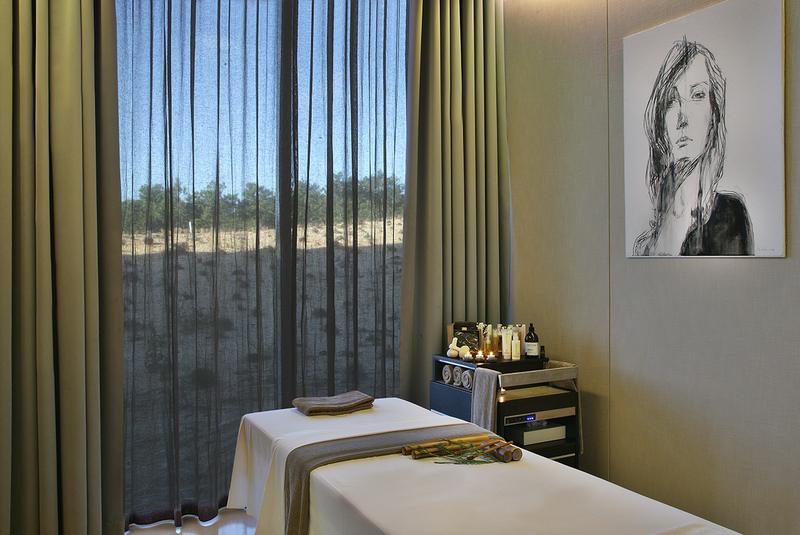 The Spa also has 10 treatment rooms – eight filled with natural light – along with a vast balneotherapy area complete with sea-water swimming pool, a sauna, Turkish bath, and a Jacuzzi. 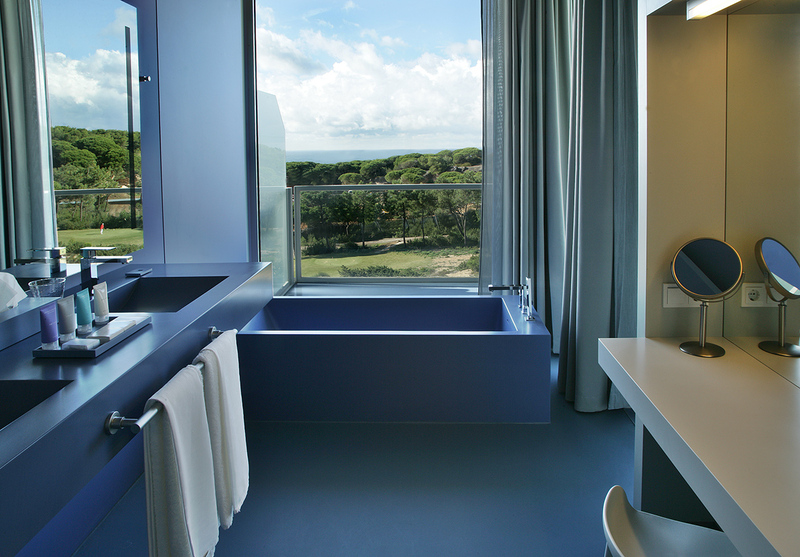 The rooms themselves are an open-plan masterpiece of design, visually distinguished by blocks of colour, with a deep blue indicating the bathroom area, with even the scenic-viewed bathtub itself coloured in the same hue. 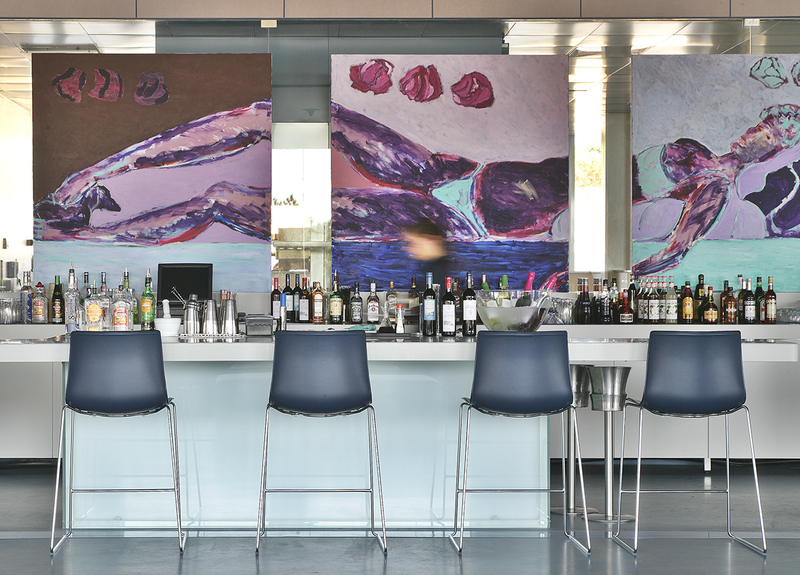 Proceed to the ground floor and you are greeted a uniquely modern interpretation on Portuguese and International cuisine, with three contemporary restaurants featuring light and inventive gastronomy from Portuguese, French and Japanese cuisine. 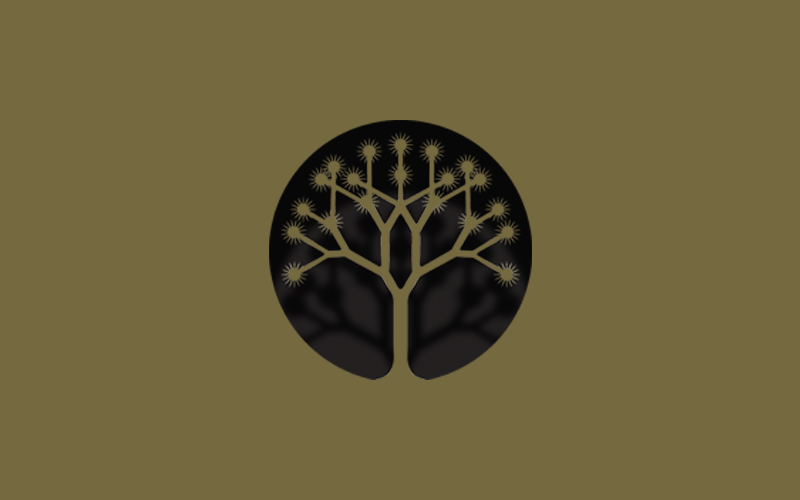 With its location, artistic quality and environment it’s hard to envisage a better executed luxury and aesthetically pleasing tourist destination.